3. Learn how you can steer yourself or your creative business on a positive, dynamic and action-filled direction towards a higher purpose, greater passion and ultimate success. 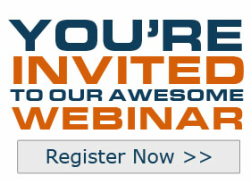 Really cool free bonuses and opportunities by attending this webinar. What are you waiting for? REGISTER to attend the webinar. It’s FREE. Know with clarity who you are and what you want, and how to get there. Build your dream, vision and plan. Build your brand and solid identity, plus tools to market yourself. Accelerate your attraction towards a profitable, abundant artistic business. Identify how to be a successful artist entrepreneur and live and breathe it. Understand different ways to get out there, build a fan base, and rock it! 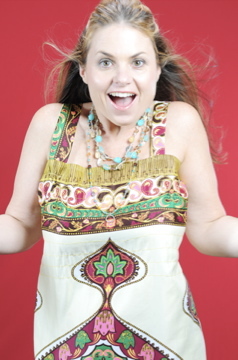 EVERYTHING you need to launch as an Artist ENTREPRENEUR, starting with Gilli Moon's 12 Saucy Secrets To Success - FREE. D. Understand marketing strategies. Build your brand and solid identity, plus tools to market yourself. (I'll teach you that). E. Accelerate your attraction towards a profitable, abundant artistic business. (It's all in the program). F. Identify how to be a successful creative entrepreneur and live and breathe it. (Yep, you'll learn this). G. Understand different ways to get out there, build a fan base, and rock it! (I'll train you on these). H. Be so passionate about your art to sustain yourself for life. (We can't teach you that. That's a given. Live With Passion! P.S. Want to skip the free webinar, and get the Power Up Program?